Choose the cover, book binding style, and custom trim size that works best for your printed book. What's your style? What's your genre? There's nothing like seeing your work in print for the very first time. 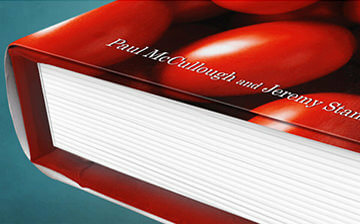 We’ve got you covered with a large and robust selection of affordable book printing options. Review the choices below to decide what your next masterpiece will look like and create your unique book today. 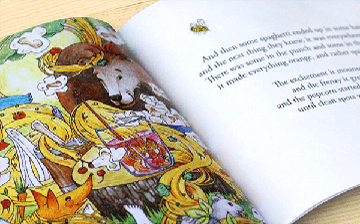 BookBaby offers both hardcover and softcover book options. There is a 24-page count minimum for our hard case bindings. Hardcover books can also be covered with a dust jacket, a removable paper cover used to protect a book from dirt or damage. 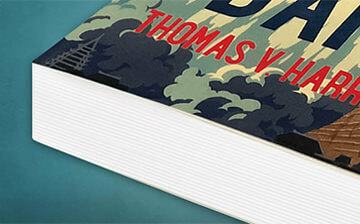 Deciding which trim size will best suit your book can be confusing, especially given all the industry-standard but completely unhelpful trim size names, like "US Trade" and "Digest." We've put together our genre recommendations, based on industry standards, to help you choose a trim size that makes it clear to the reader what they're buying. Here are our most popular standard book sizes. 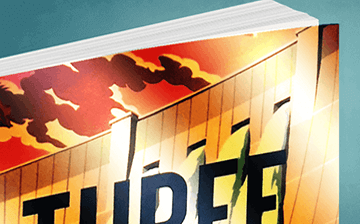 Whether you want a flexible perfect bound paperback or a sturdy hardcover, we offer the book binding options that give your book the look and feel you want. Not sure which binding style is right for your book? Each style is explained in detail below. 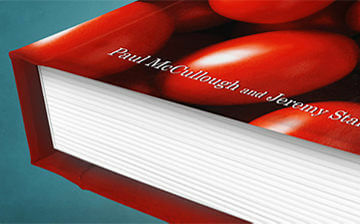 Grab your reader's attention with a professionally designed book cover finished with a soft matte or polished gloss. 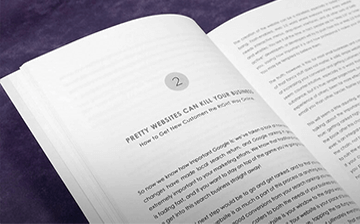 Your pages should look as good as the words written on them. 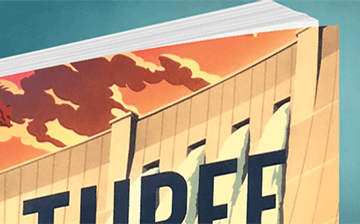 The art of choosing the right paper stock is tricky, but it will ultimately define the feel and quality of your book, depending on your budget and production time. 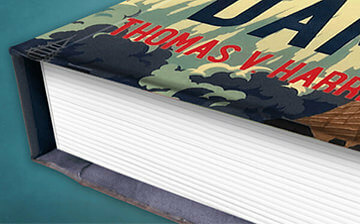 Uncoated paper stock has a rough, natural feel to it and is recommended for more traditional books without imagery. 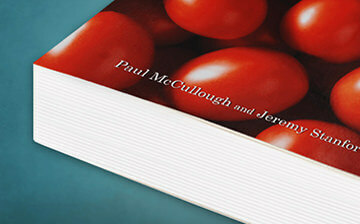 Coated paper stock reflects more light and has a slicker feel. It’s a popular choice for photography, art, comic and children’s books. Best for lengthy novels and books without imagery. Best for lengthy novels and extended text. Best for photos and full color printing books. Our recommended word count for the most popular styles of books. Based on 11pt font (9pt for Pocket size), 1.5 line spacing, no images. Ready to get published? Create your book right now!